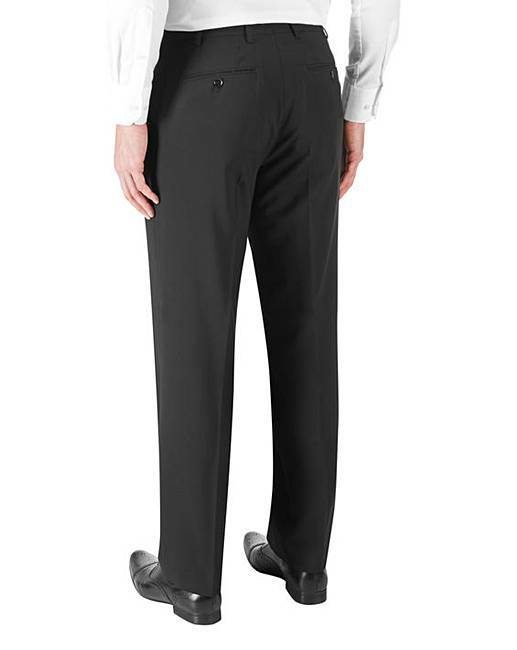 Skopes Darwin Wool Mix Suit Trouser is rated 5.0 out of 5 by 1. 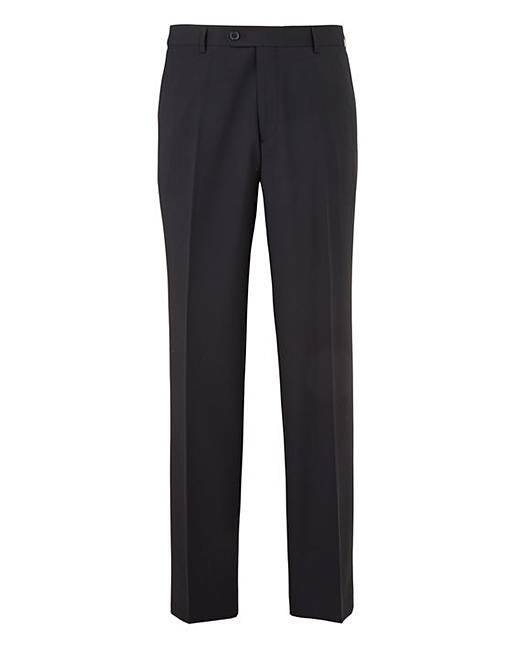 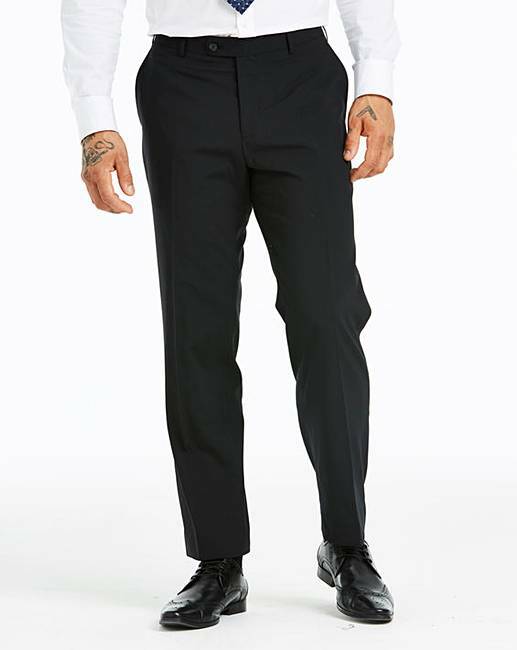 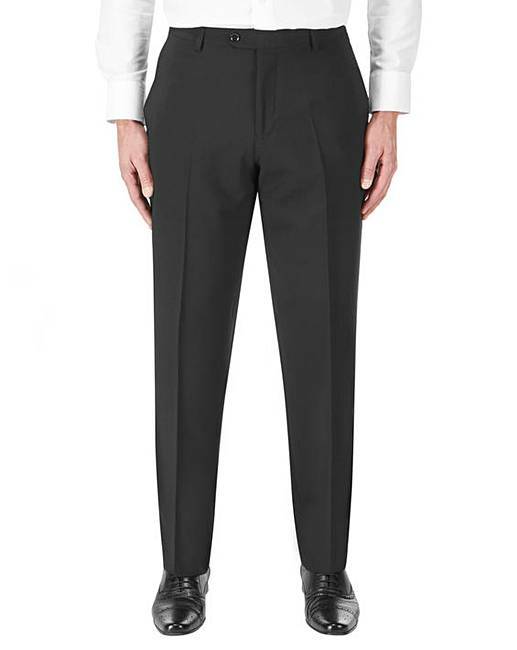 Skopes plain-front suit trousers with zip fly and button/hook-and-bar fastening, two pockets and two rear jetted pockets with button fastening. 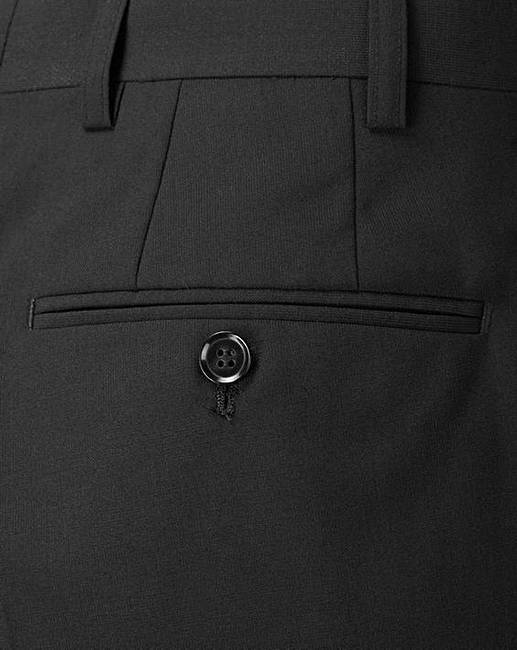 Lined to the knee for extra comfort.